I read an article this morning and it moved me. The article was on the Compumatrix Blog site. Half way thru the article, I felt this pressure lift off my shoulders. For some time, we have been moving thru this transition (and I hate transitions) that seemed to have no boundaries. It felt as if I was a horse pulling a cart. My motivation was that carrot hanging in front of me. My “real world motivation” was that whip behind me! As I finished the article by Henry Banayat (Can you make a living day trading cryptocurrencies? ), I realized that all these years we have been behind this BRICK WALL, we have now found the weakness in the motar and it is time to BREAK THRU! What is that BRICK WALL? It is all those things in your life that hold you back and keep you away from success. Sometimes it’s a friend that makes fun of your efforts to improve your life. Sometimes it’s Government red tape that tells you your zoning does not allow for this use on your property or a Government agency (you may never have heard about) stepping in and telling you your business enterprise is so new “we don’t know how to regulate it” (or let you run it). Over the years, we build that brick wall higher and stronger. Every so often, someone will test their wall to see if it can hold them back. They may want something more out of life or to pay for a College Education for their children. Sometimes Breaking Thru the Brick Wall is easy if you have very little at all. By this, you can look at those people that emigrate to countries that have a lot to offer compared with where they came from. This is why a Scottish emigrant with the clothes on his back and some change in his pocket became one the the richess men in America (Andrew Carnegie). Andrew Carnegie could not understand how so many people in the United States could be so desperately impoverished while living in the country of endless opportunity. The simple answer to this is that they had successfully built a strong well reinforced BRICK WALL. What is your Brick Wall? 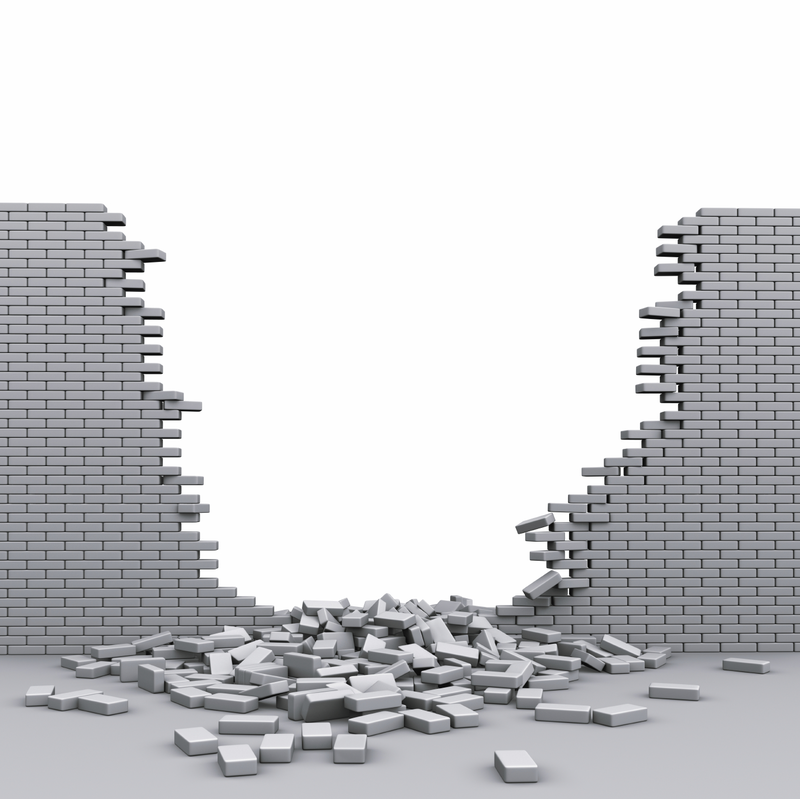 For most of us here at Compumatrix, our brick wall was finding success with our own businesses. Over the years, we have struggled to find an opportunity to earn an income online. We may have tried one of two other programs (but more like 50-100). When we found Compumatrix, we didn’t realize at the time what we really became involved in. We became involved with someone that DOES NOT UNDERSTAND THE CONCEPT OF A BRICK WALL! Our founder, Henry Banayat, does not care how many brick walls are in front of him or how thick they are. HE JUST GRABS A BIGGER HAMMER!